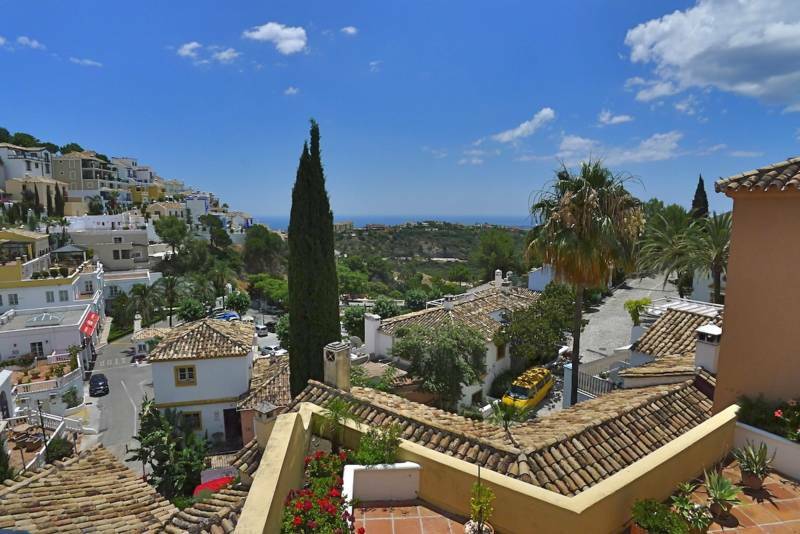 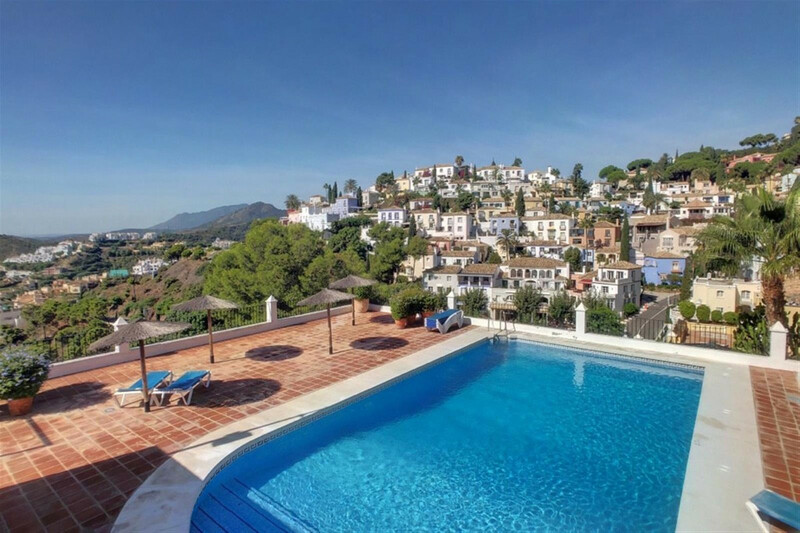 La Heredia is a charming pueblo-style development of apartments & townhouses, located on the Ronda Road, close to El Madronal, La Quinta & La Zagaleta. 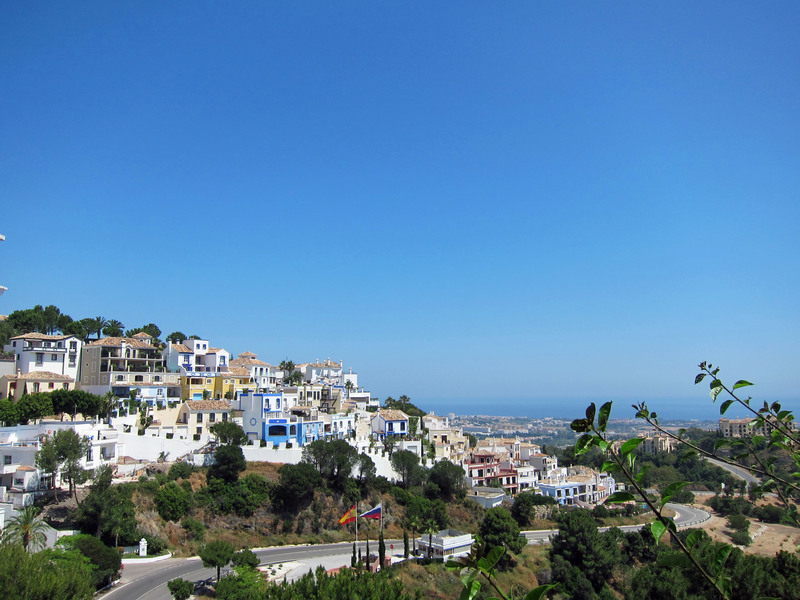 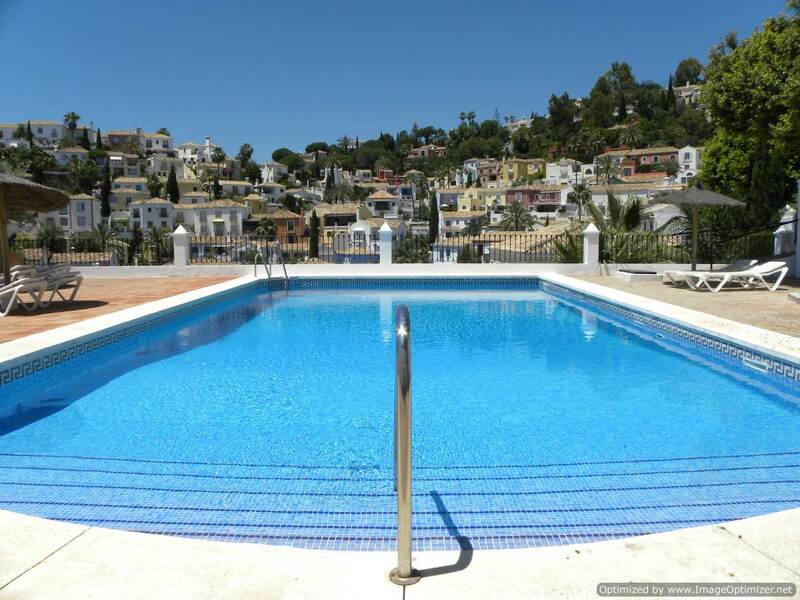 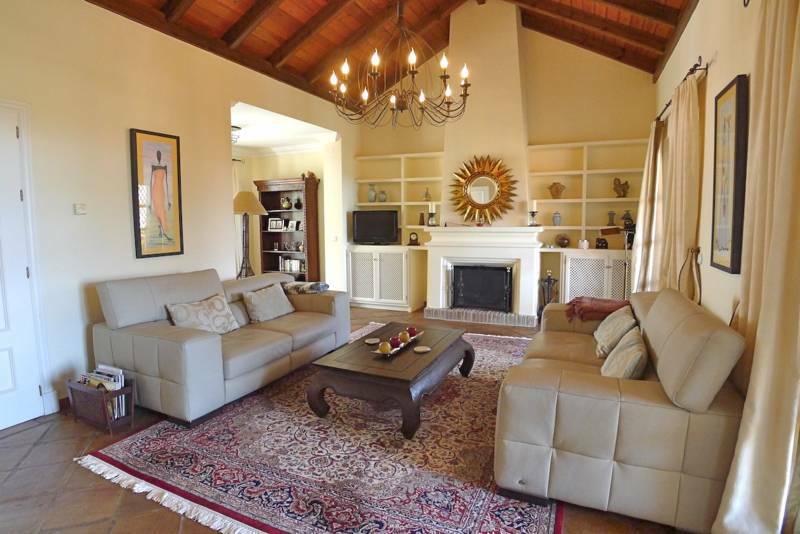 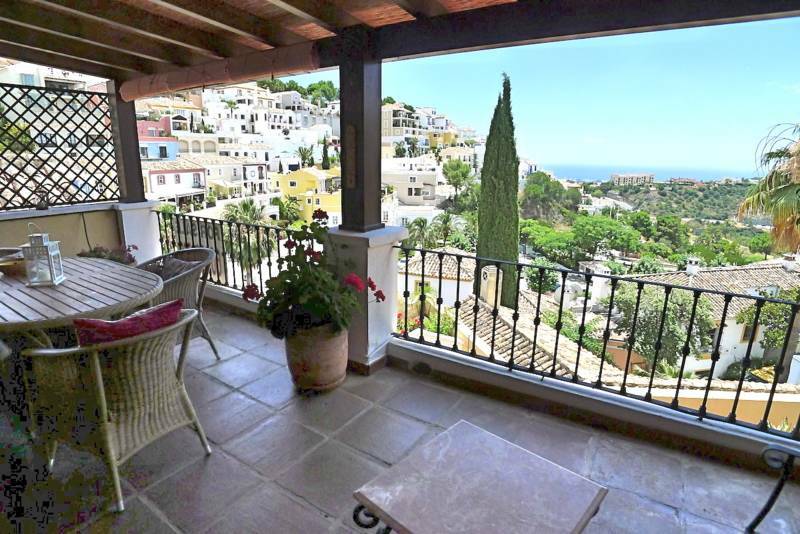 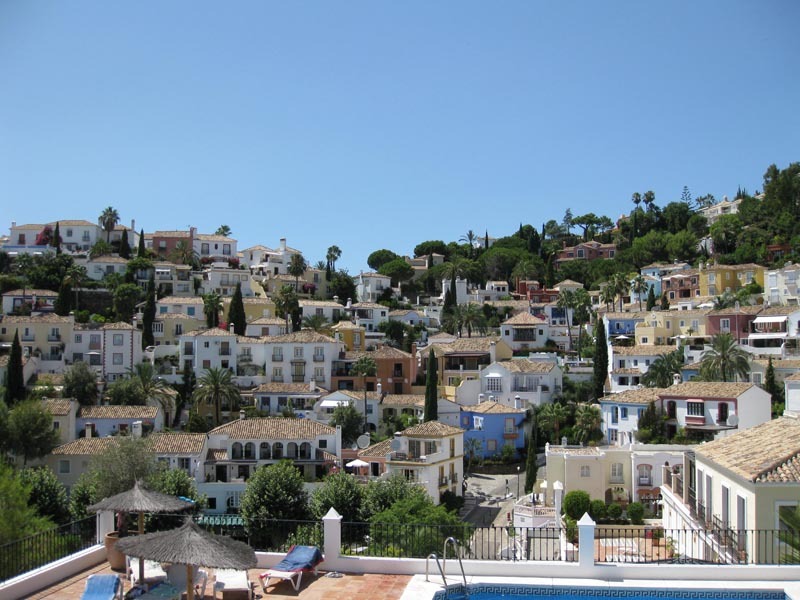 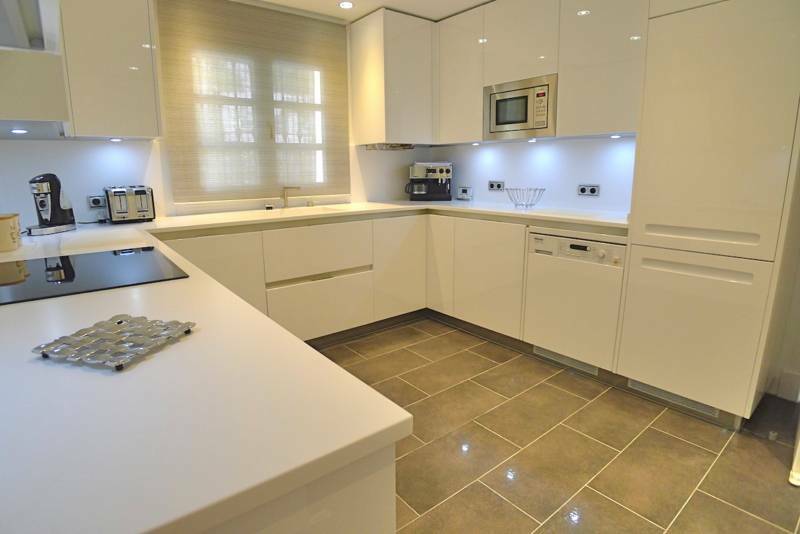 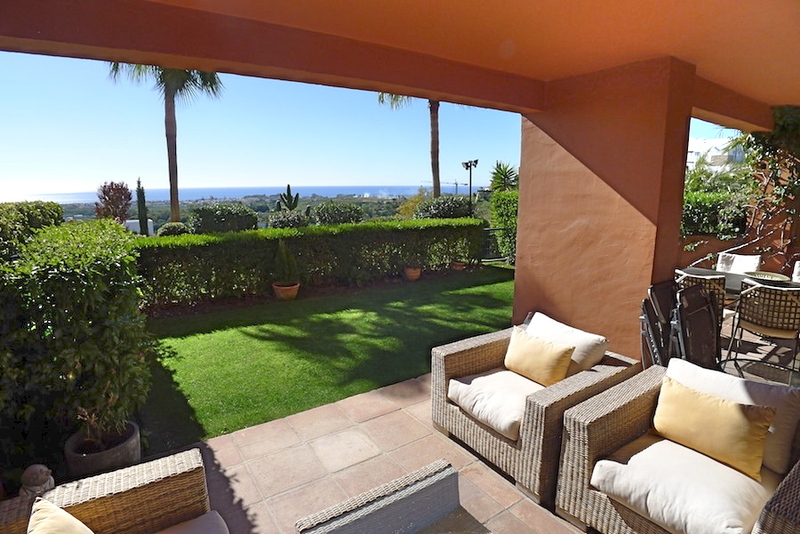 This unique development is famous on the Costa del Sol for its charm, elegance and beauty. 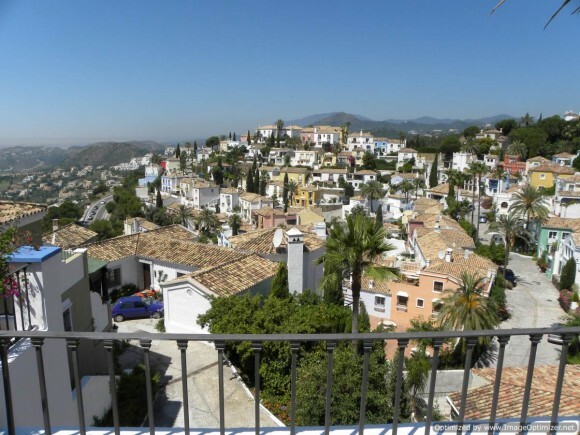 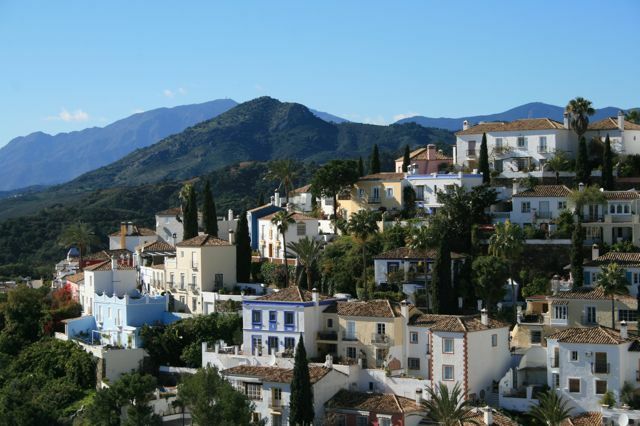 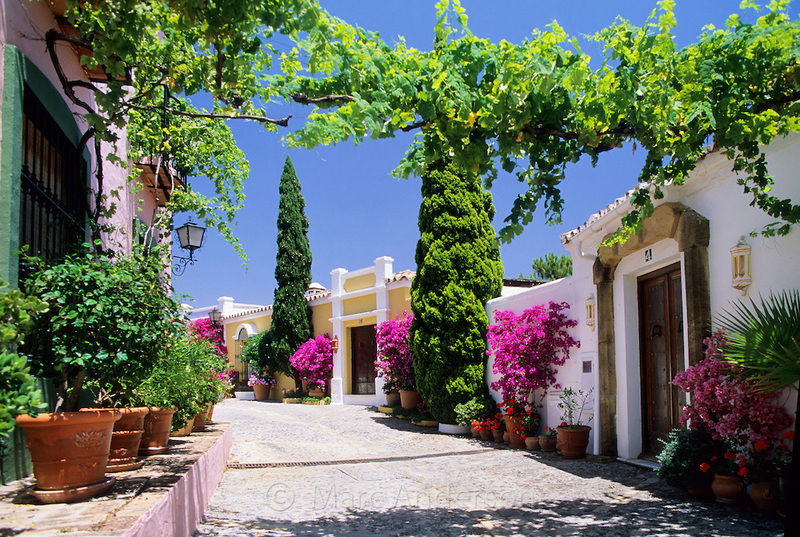 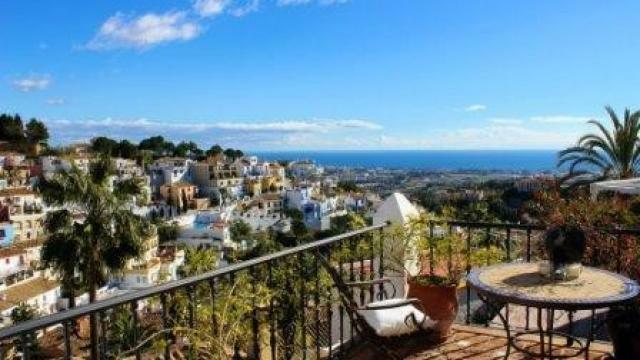 Its properties cling to the hillside and are accessed by cobbled streets adorned with plazas, fountains and bougainvilla. 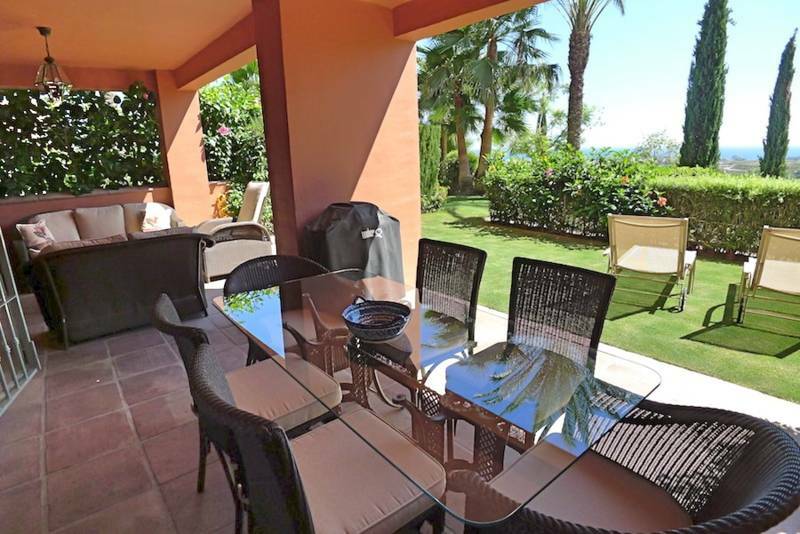 No 2 properties in La Heredia are the same, and owners are protected by 24 security, and have access to an array of on-site amenities including communal swimming pools, shops, restaurants, deli and bakery. 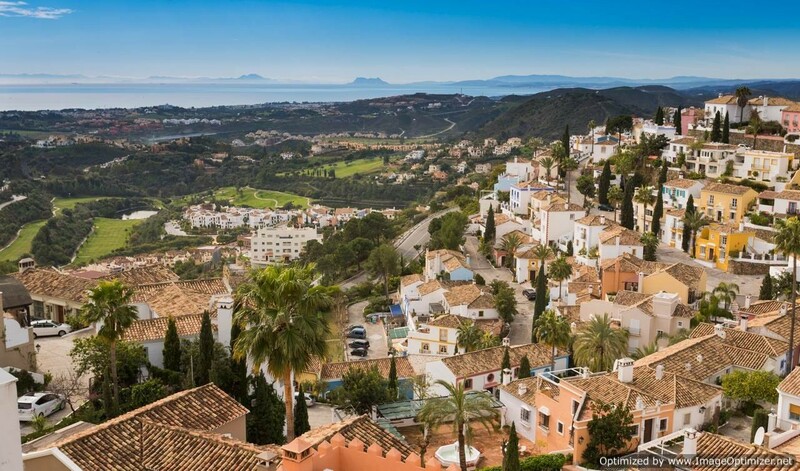 The coastal resorts of Puerto Banus and San Pedro can be reached in a 10 minute drive, making La Heredia a hidden jewel in the Marbella property market.